A window replacement can improve your home in many ways. For starters, it can make your home look more attractive, improve your interior comfort, and even lower your energy bills over time. In addition, it can help boost its overall value. The thought of leaving your home vulnerable to the weather during the process, however, can increase your anxieties. For that, you’ll want the job done as fast and as smooth as possible. ClearChoice Windows and Doors, Inc is the premier provider of quality replacement windows in Greater Los Angeles. With over 20 years of collective experience, we can help you achieve a successful and hassle-free window replacement project. Here are four things you should do to kick-start your preparations. Remove Window Treatments – These include blinds, shades, and draperies. It’s also better to keep other decorative elements, such as plants, pictures, and glass ornaments, away from your window sills. Doing so will give installers easier access to your windows. By choosing us as your contractor, you can be sure that we will keep your spaces clean at all times. We will move smaller furniture to safe places and cover the big ones to protect them from dust, dirt, and potential damage. Clear the Way – Be sure that you’re on the same page with your contractor regarding the doors and entryways they can use to access the work area. They will need clear and unobstructed paths for them to easily install your new fiberglass windows in California. Schedule the Installation at a Convenient Time – Weather is unpredictable, which means it may not coordinate properly with your plan. To maximize your investment, find out your contractor’s weather policy and seek professional recommendations about the ideal time for your project. Review Your New Windows – Before placing your new windows in their designated places, you need to evaluate their condition. For example, if you requested energy efficient windows in Greater Los Angeles, make sure that they have the ENERGY STAR® label on them. This ensures that they meet the strict requirements on windows’ energy performance. Additionally, if you spot any damaged frame of broken component, bring them to your contractor’s attention so they can provide immediate solutions. 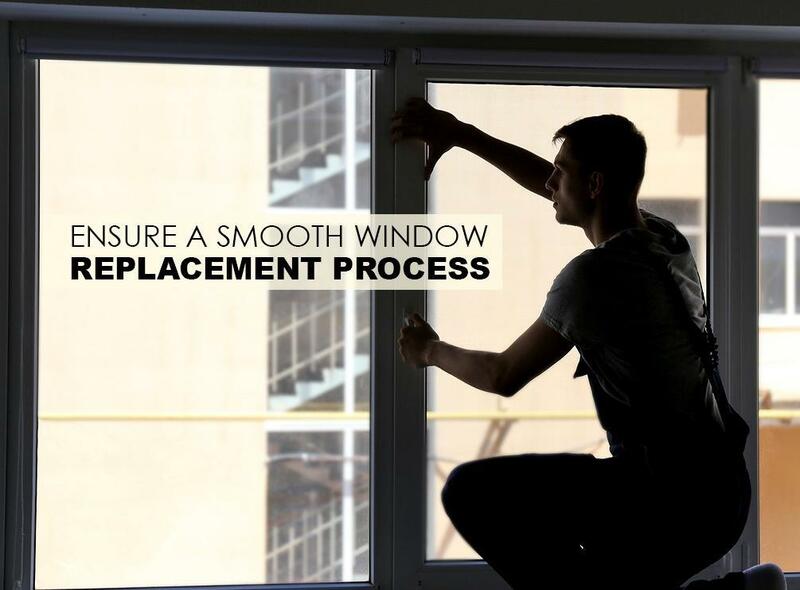 You can entrust your window replacement needs to ClearChoice Windows and Doors, Inc. We’ll make sure to leave you with a remarkable home improvement experience. To get started, call us at 1-909-342-6299 today. We’ll be happy to schedule you for a professional consultation.